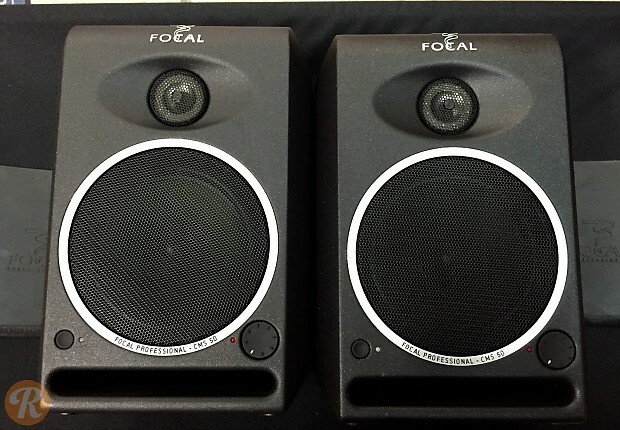 Focal's CMS line brings their world class quality into price ranges and form factors fit for the modern project studio. 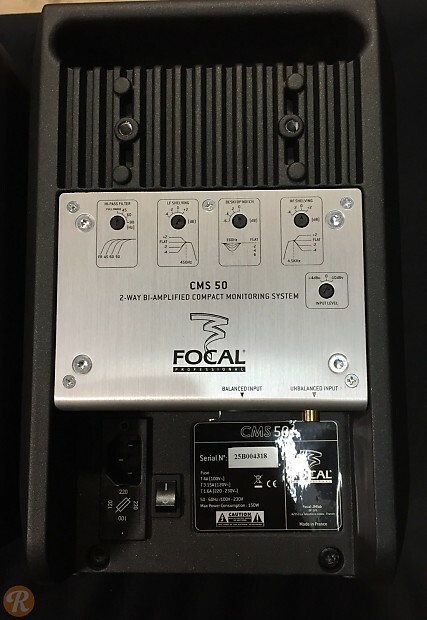 The Focal CMS50 features a 5" driver offering bass extension down to 55Hz, paired with a 1" Al-Mg inverted dome tweeter for high end clarity. This pricing reflects a pair of monitors.